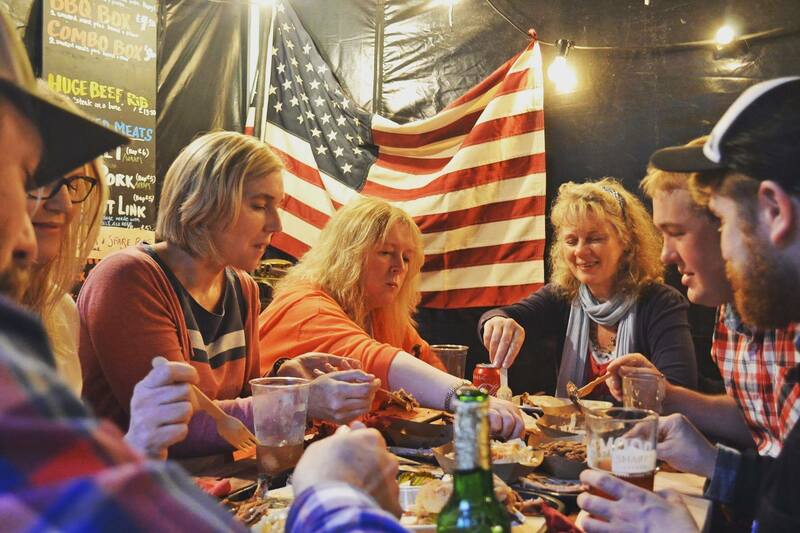 Treat your tastebuds at Pappy’s Texas BBQ pop up restaurant, which is back for several weekends over the autumn season, experience authentic Texan barbeque and good, old-fashioned Southern hospitality on 28th, 29th September, 19th, 20th October and 23rd, 24th November. Under new ownership – Pedro’s Casa has a fantastic new menu to brighten up the dull evenings including Cajun Chicken Nachos alongside a great range of cocktails. If you’d love to learn new culinary skills, The Castle Dairy is holding a demonstration and wine tasting event on 24th October where they will be showcasing techniques with Game. 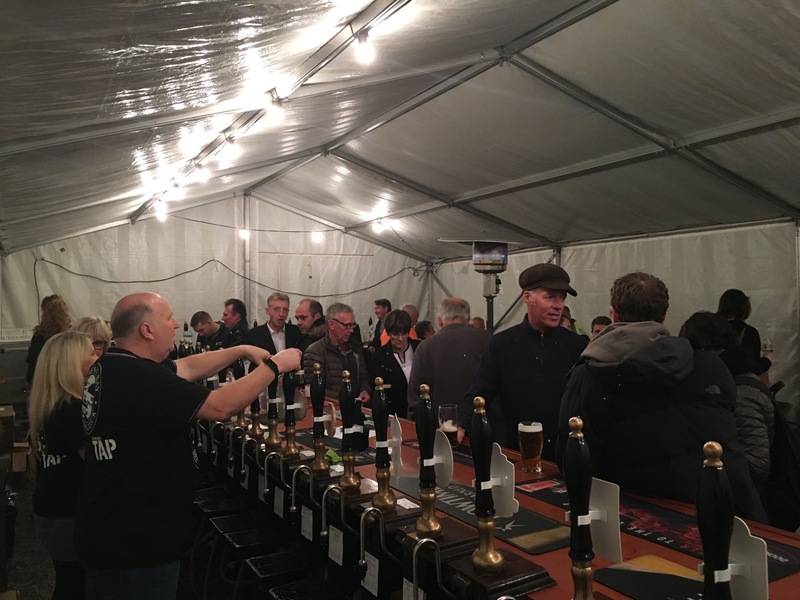 The Factory Tap’s Beer Festival is back, supported by Westmorland CAMRA, from Thursday 25th to Sunday 28th October with over 50 real ales available alongside gourmet burgers from What’s Your Beef and Thai Food from Thai Kitchen. The Factory Tap will also be running a Gin Festival from Thursday 30th November to Sunday 2nd December with over 40 gins from around the world. And the busy folk at the Tap will also be holding a Curry Night on 19th November! The New Union on Stricklandgate invites you to a Crafty Beer Night on 30th October with a halloween theme and nibbles. Summer may be over but there is plenty of fun to be had at the Brewery’s regular comedy nights – taking place this autumn on 29th September, 26th October and 21st December. 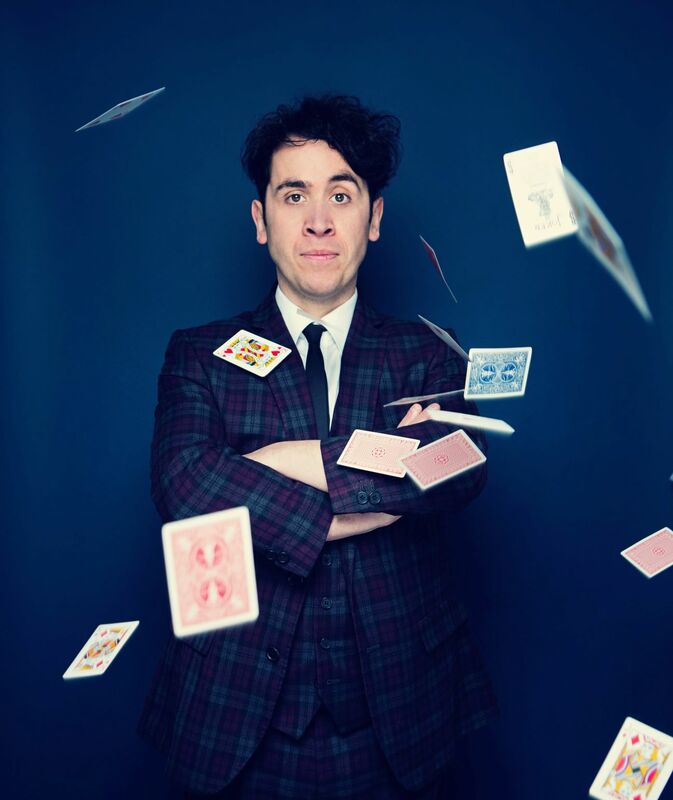 Alongside these regular gigs – comedians Kathy Lette, Pete Firman, Jason Bryne, Jimoen and Gary Delaney will also be heading to Kendal’s Brewery Arts Centre over the coming months. The second ‘Fell About Laughing’ event will be held at Fell Bar on 13th November after a successful first event. The evening will consist of a series of booked comedians each performing a 5 or 10 minute set! Dan Owen will be joining us at Kendal library on 5th October for a special gig and Betsy will be performing on 24th November. The events are organised by Get It Loud In Libraries – a unique project designed to give young people who love music, great entertainment across the UK. Bootleggers also sees a host of gigs throughout October and November, keep your eyes peeled on their Facebook pagefor details. If classical music is more your thing, head to Kendal Leisure Centre on 20th October to hear The Hallé Orchestra, conducted by Andrew Manze. 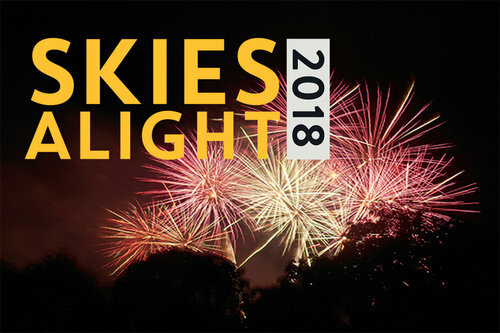 Mintbridge will be holding their second free fireworks extravaganza ‘Skies Alight’ on 2nd November, wowing crowds with an impressive display, expect hot food and licensed on-site bar and kid’s entertainment. This year’s display will honour Remembrance Day as 2018 marks 100 years since the end of the great war. VIP hospitality tickets available. The Station Inn at Oxenholme will be holding their annual fireworks display and bonfire on Monday 5th November from 5.30pm. During each festival, our town comes alive with decorations, offers and stand-alone events making it a wonderful time to visit. The Factory Tapwill be hosting an exhibition of prints by well known local illustrator Sean Philipps, with a launch night on 5th October.